There was a time when Facebook and Twitter existed solely to post social goings on amongst friends and keep in touch with family in far flung havens and destinations; in fact it still is and with the addition of Instagram, Pinterest and many more it continues to work very well. However, its use for your business in today’s digital world can, without question, add to your web presence and enhance your business profile. Whilst not ideal for all business genres, in some markets Social media and its advertising can touch markets you would never reach via your usual; tried and tested methods. We set up and manage your networking presence through market-relevant and engaging posts and interaction with your clients. The end game is to deliver results to your business. With a carefully structured social media campaign you can target very specific markets and reap the rewards. From a simple market presence on social media and keeping your account updated, to full social media strategy designed to entice and engage new potential customers/networking opportunities. 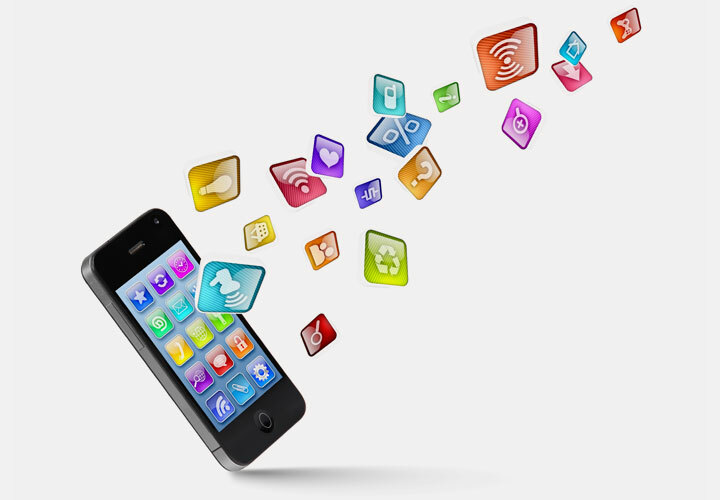 The little known gem of the Social media world is its advertising and promotional arm. For some businesses this is such an important tool. Pinpoint your area, market and customer, right down to the age, interests and gender – you’ll be surprised, and at a fraction of costs usually associated with advertising. We were looking for a fresh approach in re-designing the SBA website and Footsteps responded to that challenge. They have been extremely helpful, supportive, flexible and easy to work with. They fully understood what SBA were offering to the public, and brought to the table fresh ideas and forward thinking. We presented them with many challenges along the way, to which they responded with a high degree of professionalism and patience. 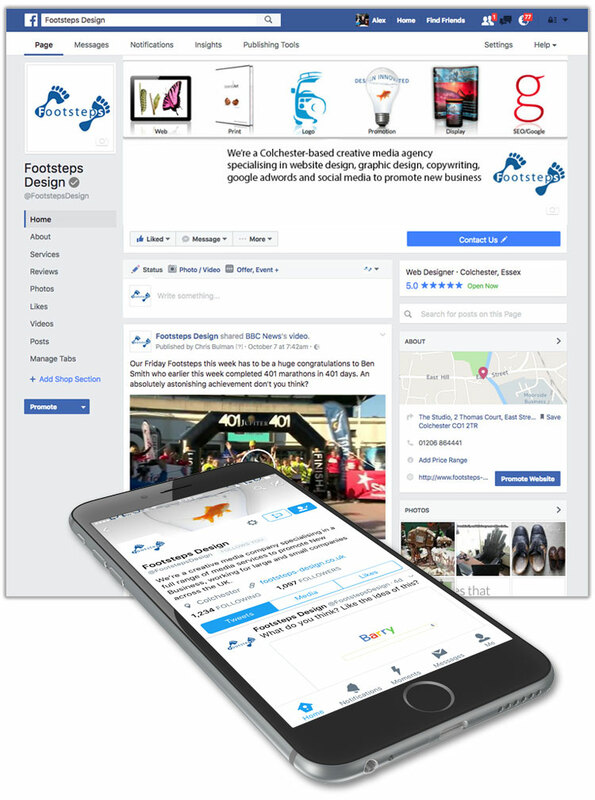 From the design, to the features and management of the website, Footsteps certainly haven't disappointed. Working with them has always been a pleasure and I would definitely recommend them.